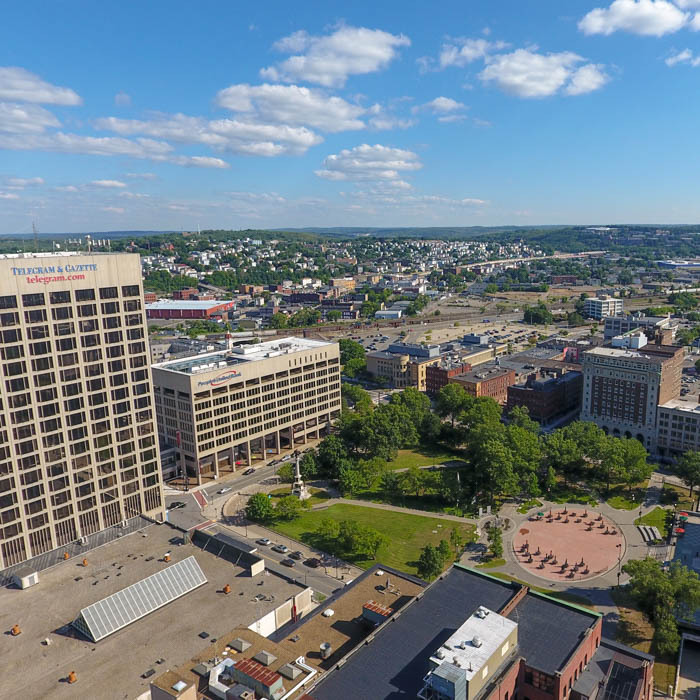 Kelleher & Sadowsky Associates, Inc. has been specializing in commercial real estate in Worcester and throughout Central Massachusetts for more than thirty-five years. With an extensive track record, unparalleled market expertise, and unmatched professionalism, Kelleher & Sadowsky is the solution to all your commercial real estate needs. Our services include brokerage – Buyer and Seller Representation and Landlord and Tenant Representation, as well as Capital Market Investment and Mortgage Brokerage. The Worcester Class A office market is unique in that it has a very stable occupancy rate of 90% and significantly higher rents than the I-495 market. Comprised of seven buildings, the Central Business District (CBD) Class A office market contains approximately 1.5 million SF of space with a current vacancy of under 10% and very little high-quality space currently offered for lease. Base rental rates vary from $18 to $26 per square foot, depending on tenant improvement and capital investment, building characteristics such as age, condition and location. There has been and continues to be a significant amount of new capital invested in the Worcester CBD. This includes the construction of the new UNUM building, the redevelopment of the Telegram & Gazette building for the occupancy of Quinsigamond Community College and the ongoing expansion of facilities for the MCPHS University. 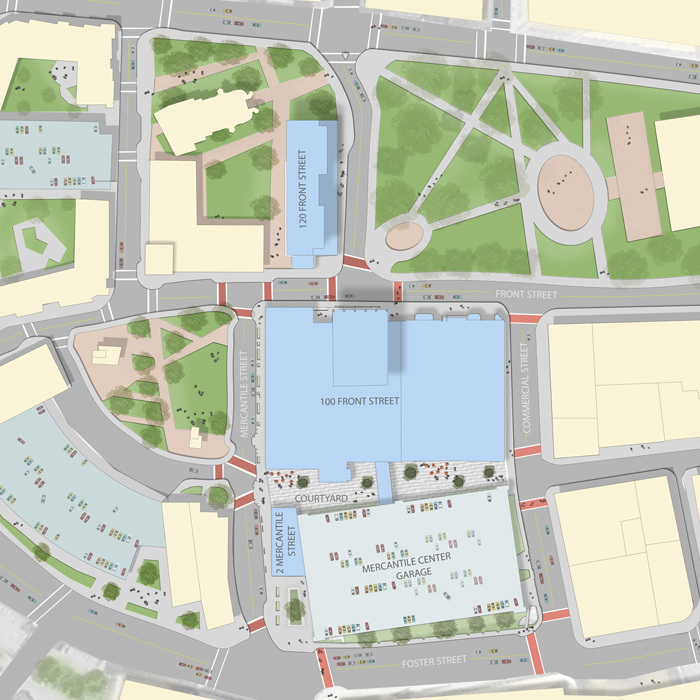 Public improvements include the recent Front Street extension, the resurfacing of North Main Street, and the construction of a structured, below grade 550 car public garage, along with outdoor public space. Private capital has funded a 170-room AC Hotel by Marriott and the development of 365 units of market rate housing by Roseland Residential – all located directly adjacent to Mercantile Center. 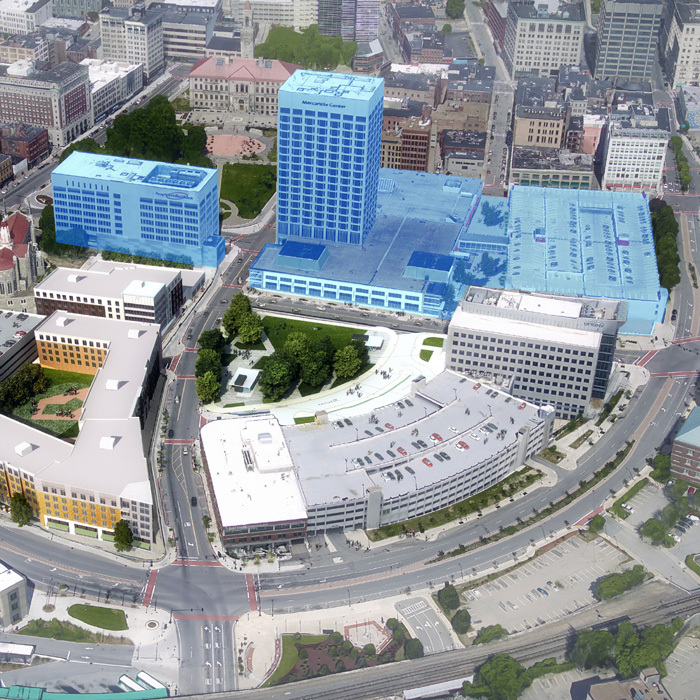 With all of this public and private investment, the Worcester CBD has become a destination for business. 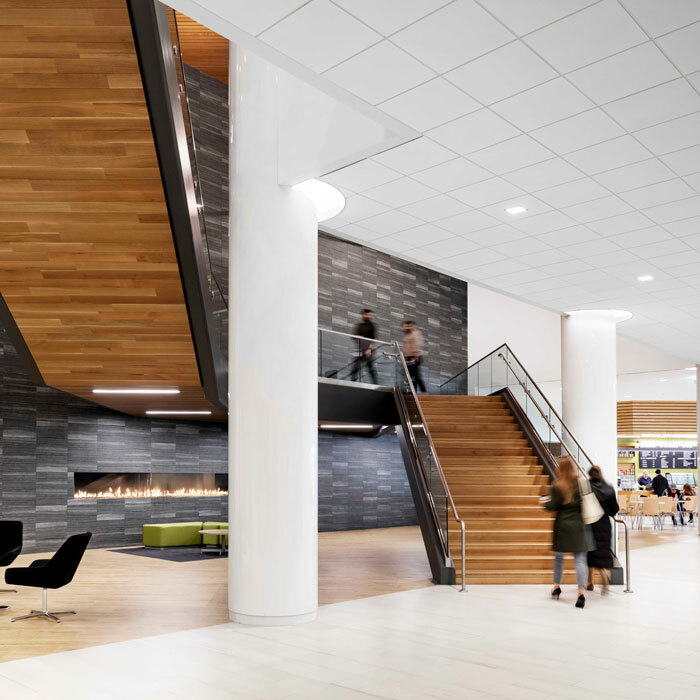 For instance, Mercantile Center, since its redevelopment beginning in 2016 has attracted over 175,000 SF of office tenants the largest of which was UMass Memorial Healthcare, the leading healthcare provider in Central Massachusetts, which entered into a long-term lease for 92,000+ SF. Other notable new tenants included Nationwide Insurance, Webster Five Cents Savings Bank, Barton & Associates, and Kelleher & Sadowsky. 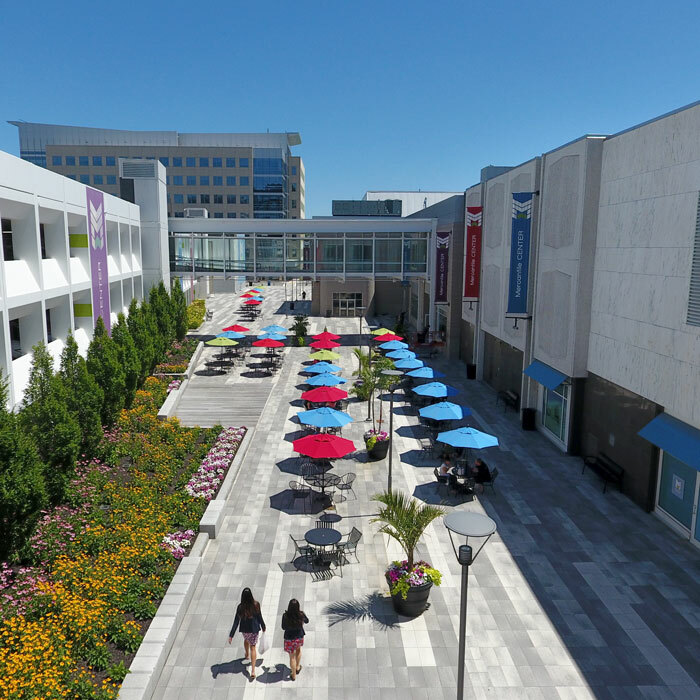 Mercantile Center offers exceptional office and mixed-use space opportunities for new tenants from 1,000/ SF to 30,000/SF, with very little competing space in the market. 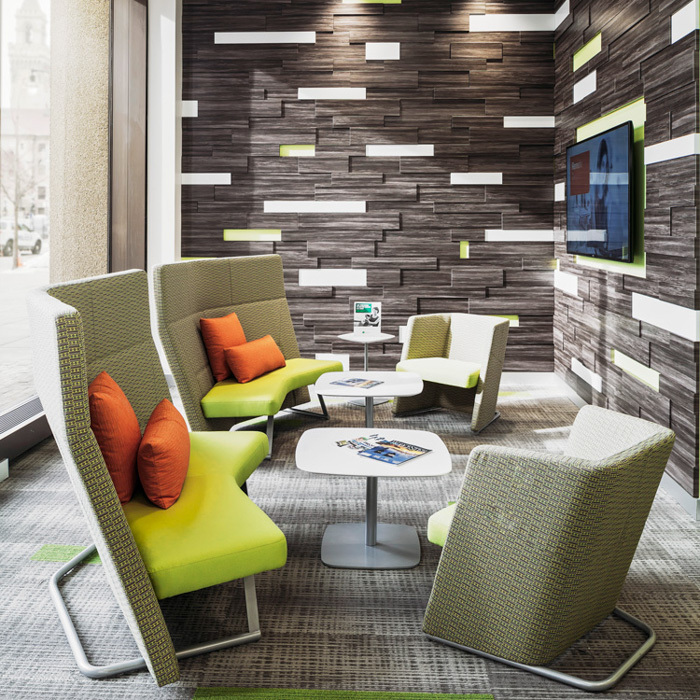 Unlike other buildings in the Worcester CBD, Mercantile Center provides a unique mix of amenities to the office tenants, including the complete renovation of the lobbies at 100 and 120 Front Street, matching the rest of the Mercantile Center common-areas. Ownership also offers the ability for new tenants to efficiently space plan and provide direct access to on-site parking.